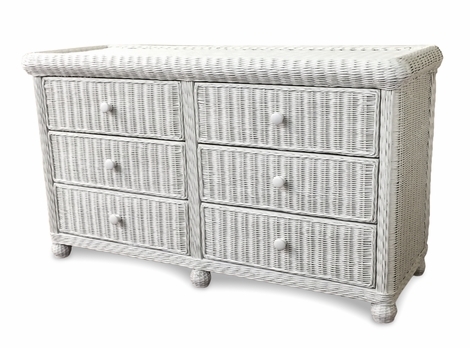 Wicker Office Furniture has never been so practical and stylish! 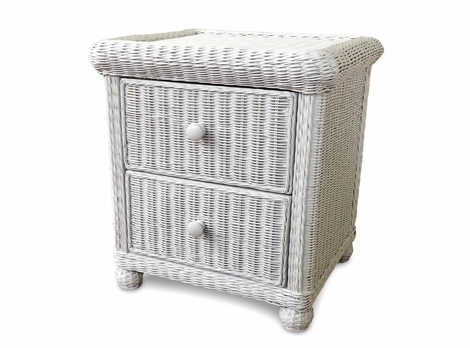 Browse our selection of wicker desks, mirrors, file cabinets, rattan benches and more. 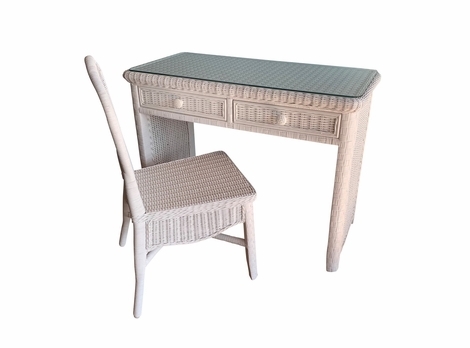 Trade in your uptight metal desk for a comfy warm wicker office vanity table! 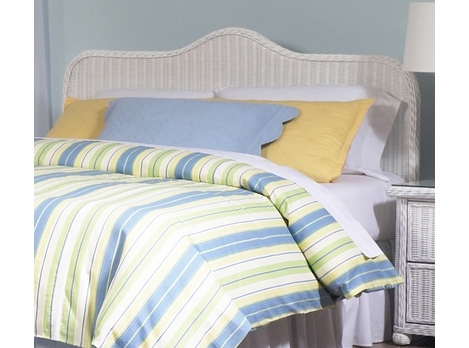 Just because the room has the name �office� in it doesn�t mean you can�t relax and have a little fun with the decor. 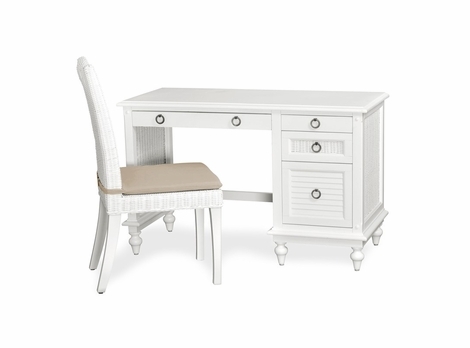 We have everything from vanity desks to end tables to switch things up and bring style into your work space. 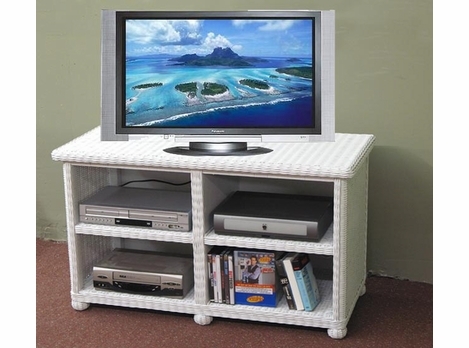 Make your office an entirely new room by purchasing wicker furniture for it. Whether you choose an elegant full body mirror or an end table to function as lamp holder, you will be happy with your decision to shop with us. Our products are uniquely beautiful and come at some of the lowest market products you can find. 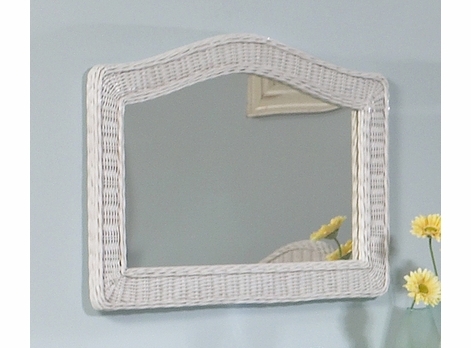 Choose us for your wicker furniture and receive only the finest quality materials available. 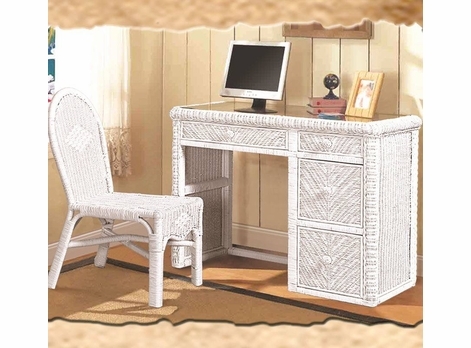 Browse our selection first and gaze upon the best wicker office options available. If you are looking for an elegant and classy mirror to use in your office we�ve got that. 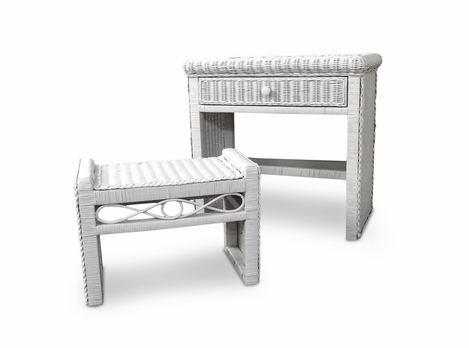 If you require a wicker bench for guests to sit at check out our inventory. Or perhaps you would like a masculine book case to tower over you as you diligently go about your daily activities, if so you will like what you see in our inventory. 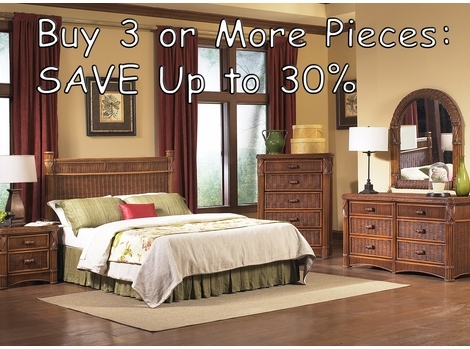 We have several styles of these and many more furniture items in our inventory and collection. Don�t forget, we get plenty of new products in every few months and our offers are always changing, so what you may see today could be gone for good tomorrow. Every few year�s people change the way their surroundings look in dramatic ways. They search for new materials or furniture to spice up the way their office looks only to find out a few years later they second guess their decision. 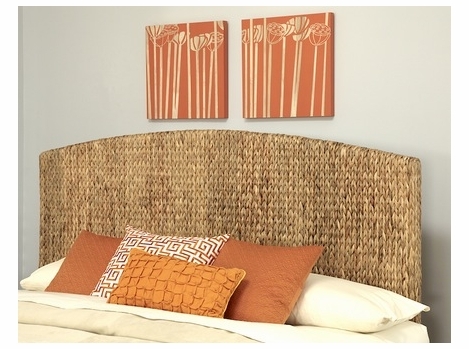 With wicker you don�t have to worry about changing your mind later. 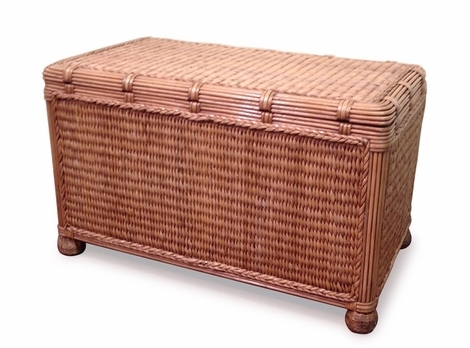 Wicker has staying power and is truly timeless when it comes to style and class.